The PowerLite 4855WU WUXGA 3LCD Projector is excellent for commercial installations. 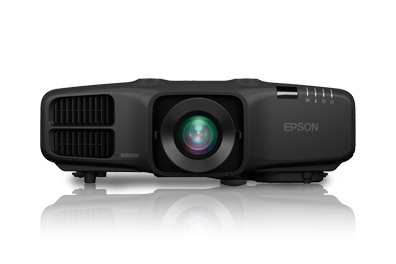 It received the Platinum Readers’ Choice Award for Best Projectors from Campus Technology. It also received an honor for being a teacher tool in classroom technology.